With growing health awareness, health insurance is a most discussed topic. Often people share their opinions that may not be always true. People need to evolve and get more awareness about the health insurance plans. First, you must know what are the common myths around health insurance that you must immediately stop believing. Once you know the facts then you will understand health insurance is one of the best investment an individual can have. This is one of the biggest myth of the health insurance plan. In fact younger you are lesser is the amount of premium you need to pay. Best time to invest in a health insurance plan is to invest when you are young. You can start investing in these plans as soon as you turn 18 years. Sooner the better is the way to go to avail the maximum benefit. This is another myth that people may have. Health Insurance begins with the lowest investment and can cover the exponential risk. Health insurance is a necessity in today’s lifestyle. You must never delay in buying the same. 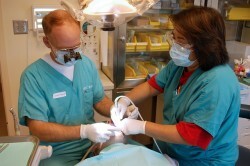 There are lots of basic amenities that are provided by the health insurance plans that every individual must leverage. In fact health insurance plan act as a savior at the time of crisis. You can manage any of your health related financial crisis with the help of health insurance plans only. Settling the claims with the help of health insurance plans is the easiest thing to do. Health Insurance companies can facilitate with the cashless network of hospitals. You may choose any of the hospitals from the available network. Usually, these hospitals are in thousands of numbers. You just need to know your policy number and get yourself treated for any disease easily. Even if you are not able to visit the hospital in the network for the cashless treatment you can settle your claims with ease. 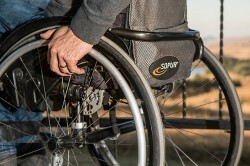 Health insurance companies facilitate faster claims settlements. You just need to submit your original bills along with the claim form and you can get your claim amount within a week. One of the biggest advantages of any health insurance plan is you can change it anytime. Health Insurance portability is easily possible in any health insurance policy. You can choose any kind of health insurance policy as you like. There are lots of health insurance plans to choose from. You may like to buy an individual plan or a family floater plan. 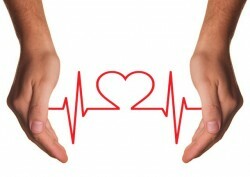 You can also choose to take a plan based on a specific ailment or any of the critical illnesses that you are prone to. 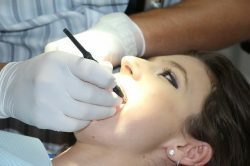 After selecting any particular health plan you can easily port to the plan that may be more suitable. Saving tax is one of the best by-products of these health insurance plans. However, health insurance policy should not be bought only for saving tax. 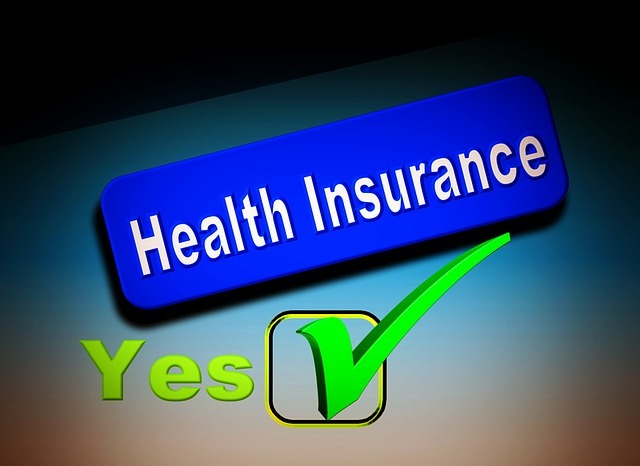 There are many more advantages that health insurance plan can offer. Some of them are like free medical tests, others are staying proactive for your health and many others. 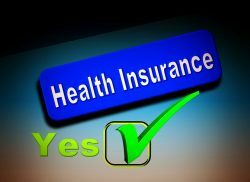 There are many customized health insurance plans that can help to choose you the desired policy. Health insurance products come in all shapes and size as per your budget and requirement. You just need to select a suitable plan and buy it easily through any of the online comparison websites for insurance. You can always choose to stay healthy by breaking these myths and compare & buy a suitable health insurance policy as per your requirements.